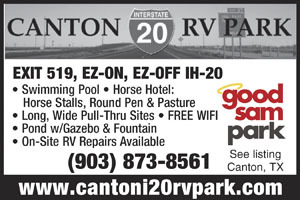 A very clean, nice RV park that's easy off/on for I-20. Very nice owner/host welcomed us and led us to our site. 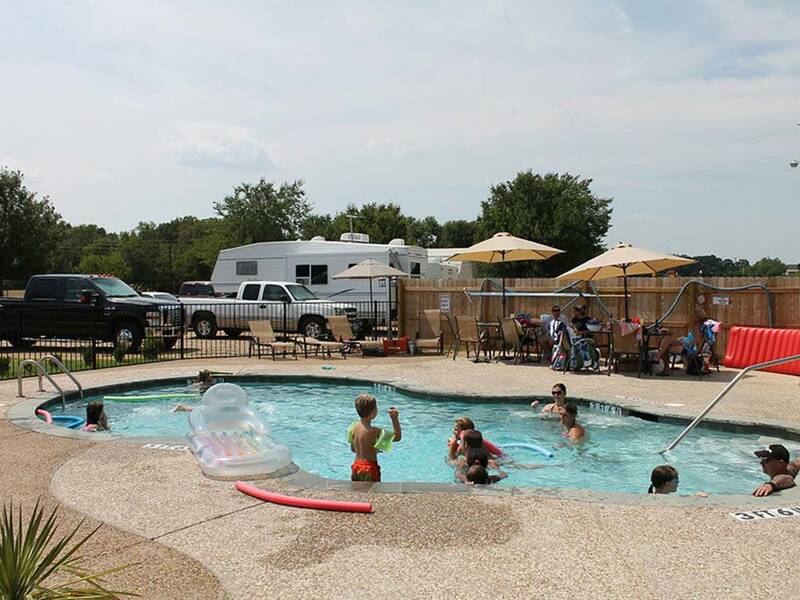 We did not use the restrooms or laundry facility. No cable TV; but for our 1 night stay, we didn’t miss it. We couldn't pick up channels over the air, either. The WIFI worked well and fast. There are a number of full-time units in the park, but they appear well cared for including plants and flowers. This park was convenient for our stop to visit with friends as we traveled through. We would stay again, if we're in this area.